Steve Jobs is looked on as, well, almost a prophet. At least when it comes to technology. But his true talent was in his vision and ability to gage the consumer's needs. A cassette tape recording of a speech he gave in 1983 was released this week. This was months prior to the 1984 release of the Apple personal computer. But he was already predicting that the average person would have more interaction with the computer than with their car. You can hear the whole clip on this Mashable page. Apple celebrates 30 years of existence in the personal computer business. I recall the campaign directed by Ridley Scott that started it all. Ridley Scott went on to create many more works of magic. As did Apple. Here in 2014 is the powerful piece that shows what can be done in one day, shot entirely on an Apple iphone. Apple has always had a knack for bringing interesting products to market with a message that speaks to the cooler consumer. But Steve Jobs was clear on his vision. Apple was about creating great innovative products, perfecting them behind closed doors and then bringing them to market. Not beta testing google glass. Three years after the passing of Jobs, Apple still commands respect in the branding spectrum. But Samsung has gained considerable ground. And they their advertising messaging has found a new, honest and frank voice to talk to the fickled consumer. In their new ad, featured in Time magazine, they take on the competition point by point. The dialogue is so real. Especially the line "I've got the retina thingy." This is a highly effective way to talk to the consumer. Does it have the Apple cool? Not the same kind of cool. But it speaks to the masses. And Steve Jobs would have respected that to the core. 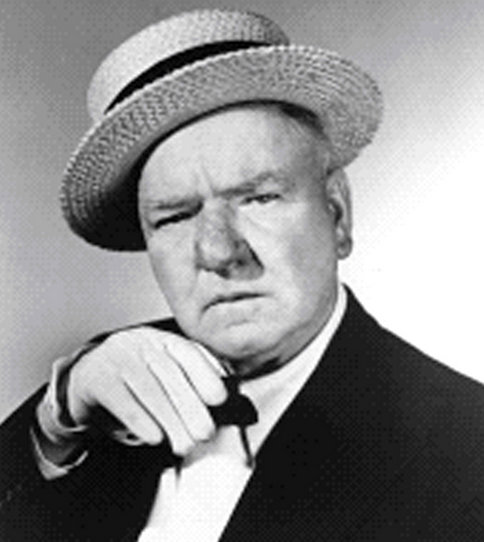 Two famous quotes from WC Fields. "Never work with children or animals." And when asked if he liked children, his reply was "Yes. Fried"
I had the privilege of working with an adorable 7 year old in studio this week. It made me wish I could wrap up all my sessions the same way - with a snowball fight in the parking lot. It also inspired me to pen a few thoughts about working with our younger performers. Sharing the stage with a child actor can be daunting. Recording a commercial with a child can be even more challenging. But children are like any other type of actor. There are good ones. There are bad ones. Here are a few tips on getting the most out of a session with an ankle biter. Choose the right one. As a parent, we get what we get. As a director, you have the enormous advantage of choosing the child you'd like. Yes, you have to give him or her back at the end of the session. But it's kind of like being a grandparent. You're there for the fun then you hand back the tired cranky version of the child to their parents. Set the right mood. If you're working with an established professional adult performer, and are in a hurry, you can have the prerequisite introductory chat, then you quickly get down to business. With a child, you need to make him or her comfortable. Have a little chat ahead of time. And most importantly, if you can, make him or her laugh. Make a funny face. Do a funny voice. Loosen them up so they know it's creative time. Once you see that little sparkle in their eye, you know it's magic time and this leads us to point #3. Work quickly. 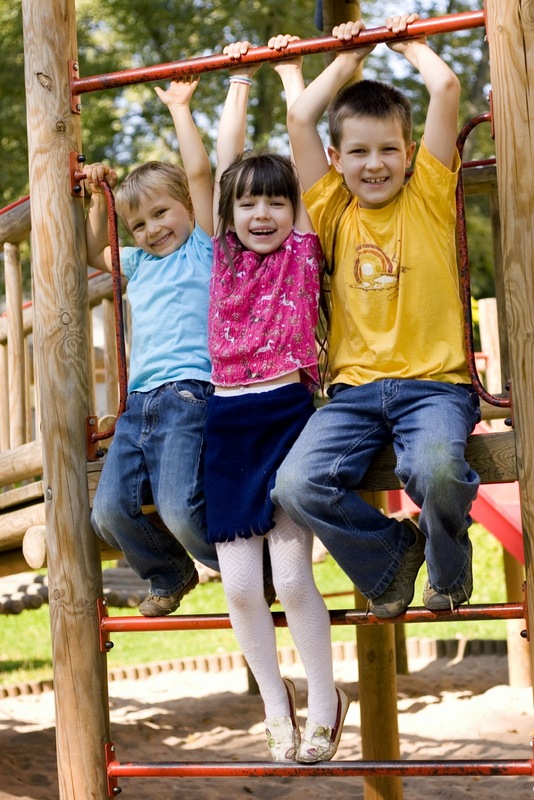 You have a short shelf life of pulling the best performance from a child as young as 6 or 7. In my case this week, her mother made sure she was well rested and her father was right there at the session giving her the added security that it was a protective environment. Having said all that, once a child decides he or she has had enough, they turn into a diva of the worst order. The worst line you can hear is "I don't wanna do this any more!" Line reading. With professional actors you shy away from giving a line reading. Polished pros who have studied for years like to think that they are more than just parrots. And you're hiring them to interpret and bring nuances to the character you may not have seen yourself. A child doesn't have the layers yet. Give them the chance to read the lines first, then if it's not punching in the right places, read it for them exactly as you hear it in your head. They'll appreciate you spelling it out for them and remember tip #3. Short shelf life. Have fun. It seems like an automatic. But it isn't. If you had a fight with your spouse or someone vomited on you in the subway that morning, or another client just dumped all over something you laboured on for weeks, you may not be in the mood for "fun". But you need to turn all that off and focus on your escape from reality as much as your tiny talents. Make it silly. But measure it out carefully. You need the child to know that it's play/work. A little fun, then "okay Sally, let's do this okay?" Praise encourage, and keep it light. But work quickly, and record everything just in case the expiration date of their attention span is sooner than you thought. Here are a few junior performers who really knew how to turn it on. This commercial is from 1998 for Kelloggs. This was far from a one take performance. It was primarily CG with an older voice talent performing the lines which were then synced in strategically around carefully edited sequences. 1998 was early in the internet evolution. This spot would get a lot more viral play if it were just released and socially promoted today. This ad is much more recent and much more organic. It was a big break for Saturday Night Live's Beck Bennett. He is brilliant in these spots, asking the right questions and giving the kids the chance to shine. A remarkably similar campaign came out about the same time for Ally Bank. Same formula. Gifted adult performer, and adorable kids unknowingly hammering home the bank's sell point. Just like adults, not every child is suited to be a performer. But it's worth keeping in mind this other famous quote from Albert Einstein.